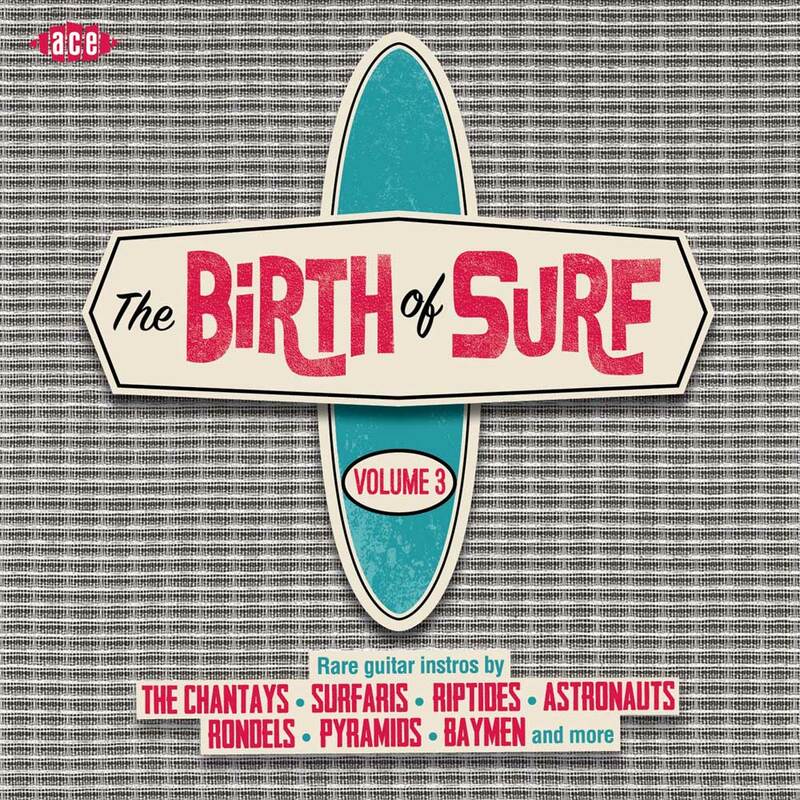 Ace Records continues their "Birth of Surf" series with a brand new Volume 3, curated by Alan Taylor and Dave Burke of Pipeline Magazine. 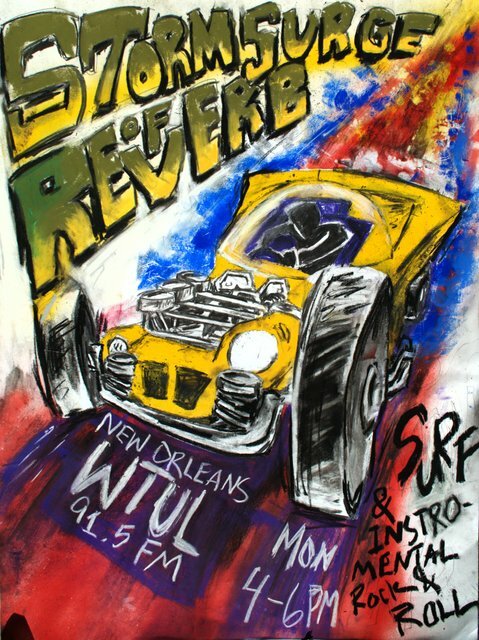 Like the others, it's a total mix of basic-level surf songs to nearly unheard-of rarities. I'm pleased to see Johnny and the Hurricanes' "Sheba" on there - pretty common if you're digging for 45s, rarely finds its way to compilations, and it's easily my favorite song of theirs. Ace's recent Long-Lost Honkers and Twangers compilation had an unbelievable unreleased track from The Rondels in "Zombie", and while their song "On the Run" is out there somewhere, it's definitely not a record easily found. Haven't heard the full thing, but there's definitely enough unknowns on this for me to want it. And of the well-knowns, they're all worth it. You can get it from Ace's website, Amazon, and I'm sure plenty of other places.